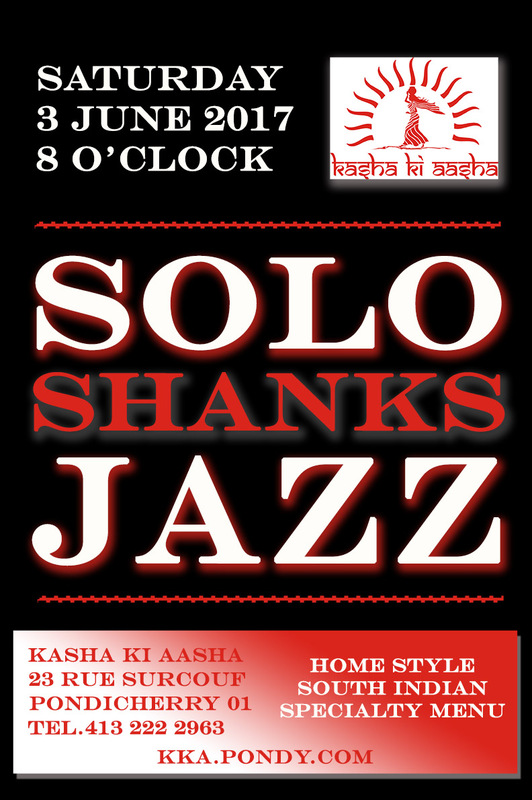 Kasha Ki Aasha welcomes back Sankarashan Kini, better known as Shanks, to our terrace this Saturday at 8 pm with his guitar and that chilled out vibe perfect for this weather. So see you Saturday night at 8 pm for a chilled out evening under the stars with fantastic home cooking by our amazing women, a few cold ones and as always great music. ← AAYUSHI KARNIK and Beer Puppets Coming to Town!